...and still going strong. Granted it’s taken me a few years and a bit of work to get this far! 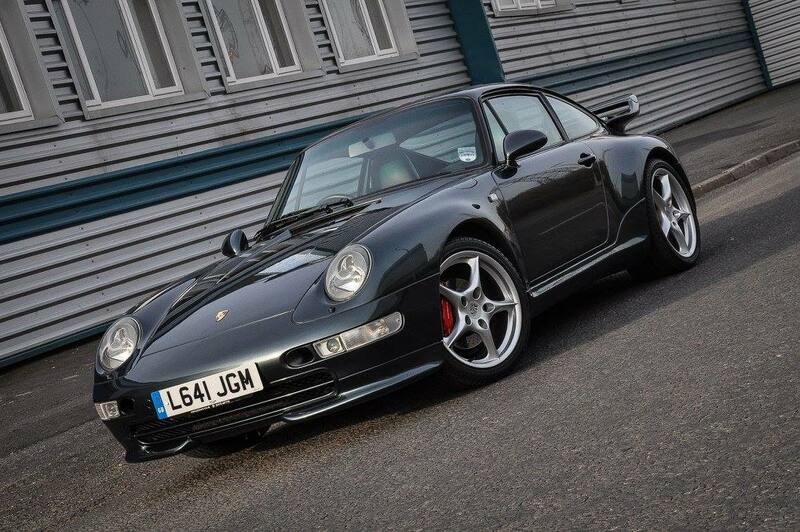 Looking great, especially with the universally adored body kit - so much better looking than a plain-Jane! And a red one 25 next year. 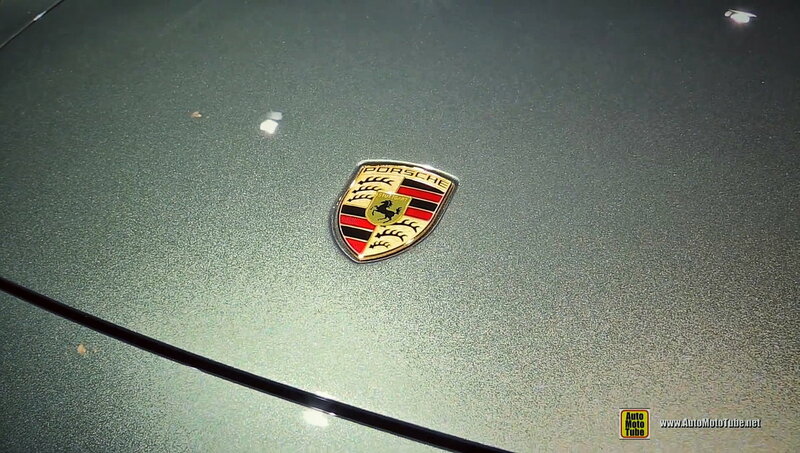 Big fan of the foglight arrangement on both green cars TechArt items, and expensive! How effective are the tiny sidelights within the foglight housing? I’ll be honest Chet, I kinda switch immediately to main beam, so not really sure how effective they really are. Mains I’ve got a HID kit fitted, as the originals were like candles/borderline dangerous I thought. Seen yours a couple times now, looks great. 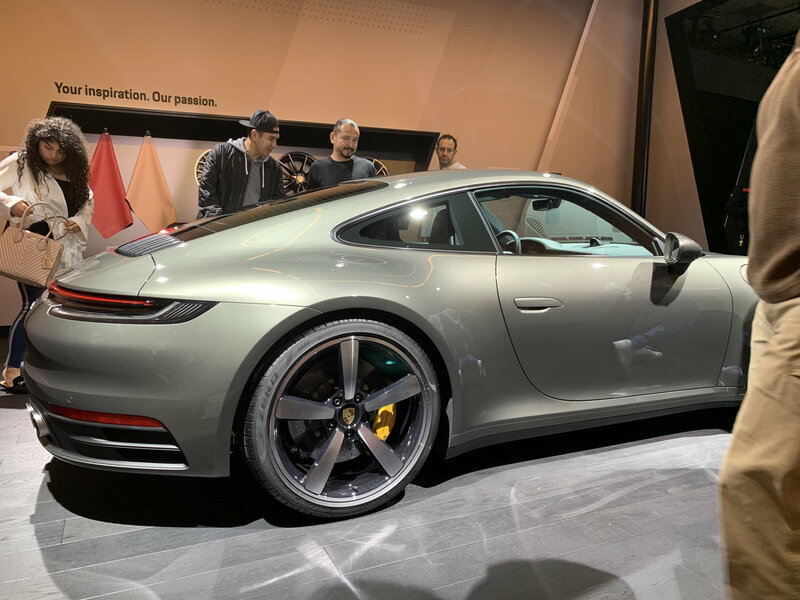 Seen that Aventura is a option on the 992.....it’s come back into fashion! Fair enough - one of the attractions of this foglight type is they still offer the side light, whereas the more popular versions do not. Yep, Tore's HIDs are a very good improvement on the factory lights! Thank you - I think I saw you pull out of the Bicester earlier this year at LuftGB in your 'other' car? but didn't have a chance to wave as were on the move. 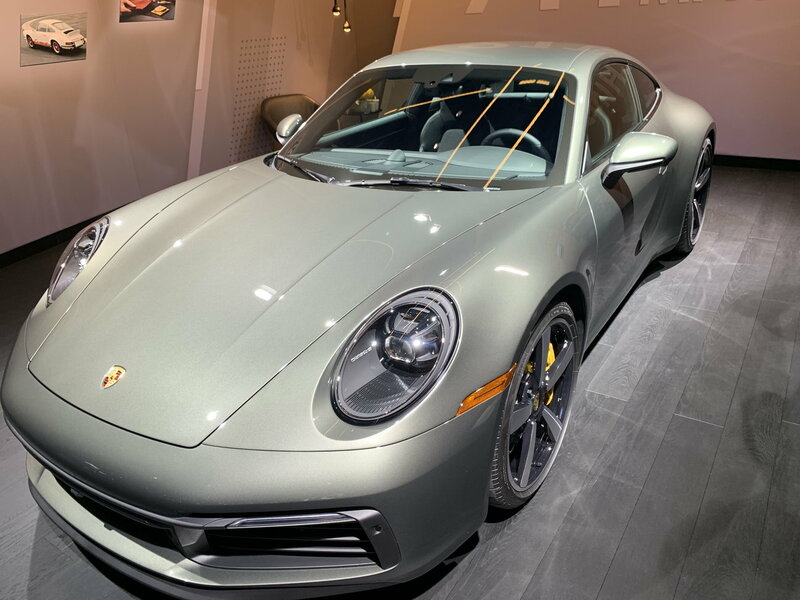 As for Aventura/Aventurine coming back for the 992, the name certainly is, but the colour looks different!? check it out here , here , and here ! It does look different - but not sure if it’s a lighting thing. 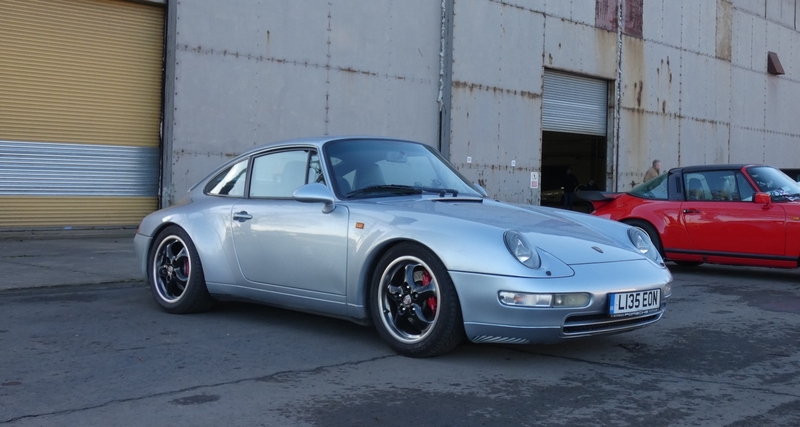 To be fair it does change a bit on the 993 depending on the light. Nice looking car Jitstar. Are those wheels OEM Speedlines or reps as the front offsets look a little out? Alas they are reps, wish I could get my hands on a real set at an affordable price. Came as a package with the RS body bits, so was no-brainer to finish off the look. Keep looking at MY02’s, especially after seeing the car above on them! Cool. I have a spare set of MY02's if you decide on a set. 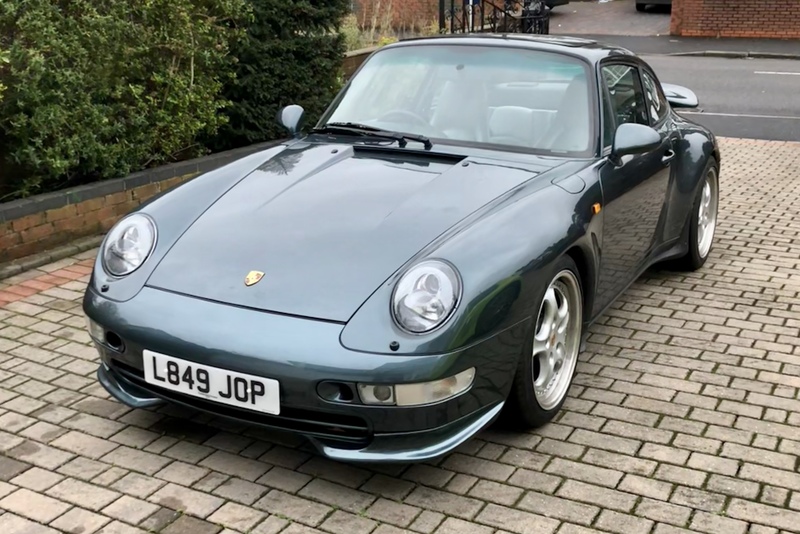 Re your RS reps, if the fronts are 8" then aim for an offset of ET52 by adding the appropriate spacer, this will give an OEM look although you could add a couple of mm for a slightly more aggressive stance. Aaand this thread makes me miss my old aventura even more. I think about that car a lot Nice cars lads! Peter! The old ride looks fab, you are clearly looking after it. 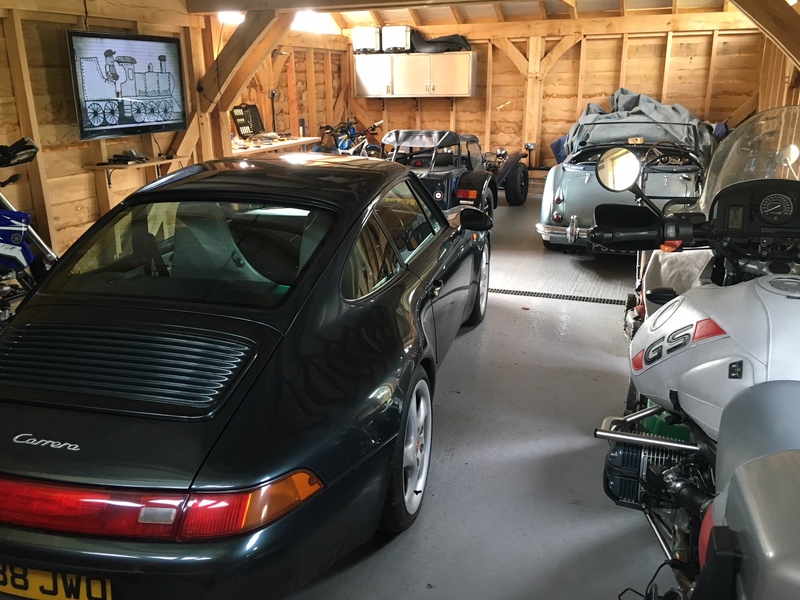 The fact that I sold it to a stand-up chap who clearly loves his cars made the sale all the better. I’ll always have a soft spot for Aventura! Beautiful looking car. 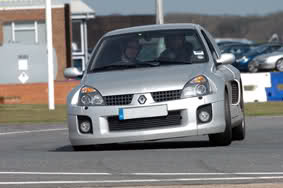 Like the Clio V6 too (used to have one).